Home Blog A Positive Attitude Brings A Better Chance Of Acupuncture Success! A Positive Attitude Brings A Better Chance Of Acupuncture Success! High hopes and great expectations when going into any endeavor probably offers the best potential to bring about the most positive results. According to a recent study published in the journal called Pain, this is certainly true in the case of Acupuncture. Actual Acupuncture was compared to sham (minimal Acupuncture) treatment in the cases of 864 persons involved in four different clinical trials. The study was conducted by Klause Linde and colleagues from the Centre for Complementary Medicine Research of Munich, Germany. Patients were asked the following two questions before receiving three treatments. How effective do you consider Acupuncture in general? What do you personally expect from the Acupuncture treatment you will receive? After the three treatments, the participants were also asked: How confident do you feel that this treatment can alleviate your complaint? Interestingly, the sham Acupuncture recipients did show greater improvements if their expectations were high as well. “The effect was observed both in patients receiving the “true’ and the minimal Acupuncture,” the researchers said. 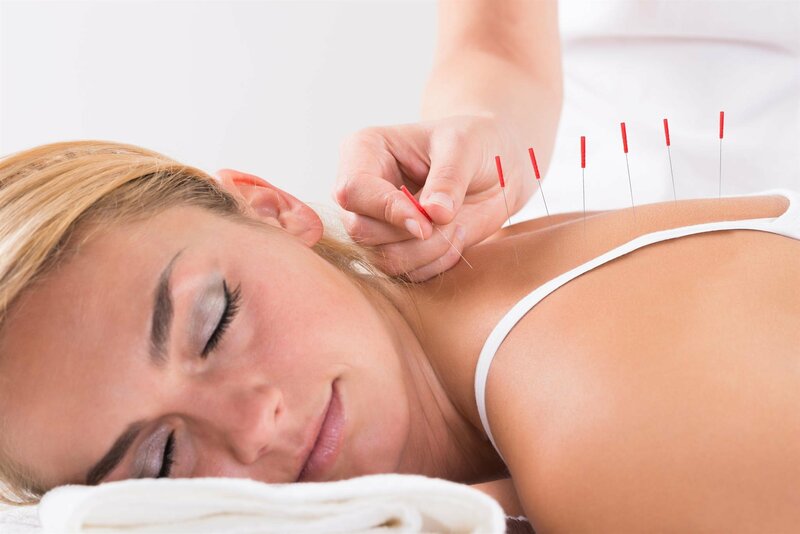 The findings clearly emphasized that fostering a positive patient attitude toward Acupuncture and Chinese medicine can have a pronounced influence on clinical results. If patients understand and appreciate Chinese healing, that alone might contribute to enhanced results as much as the actual Acupuncture procedure, said the researchers.